Continue reading"Women's Group Summer Picnic"
안녕하세요, kgroup 여러분. Graphic Designer, Justin Lee 님의 도움으로 SoCal K Group 의 Logo 가 탄생했습니다. 🙂 사진은 홍보를 위한 name card 포맷이며 K를 형상화한 부분이 Logo 입니다. 차근 차근 성장하고 있는 K Group에 이 Logo 도 큰 힘이 될 것 같습니다. 멋진 로고를 디자인해주신 Justin 님께 큰 감사드립니다! 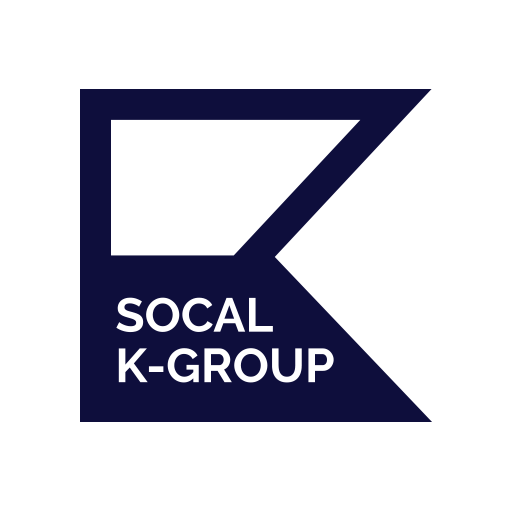 Continue reading"SoCal K Group Logo 탄생!" Continue reading"발차기 Siggraph Standing PARTY"
Continue reading"2017년 E3 한인 모임 사진, 후기"
Continue reading"2017년 E3 한인 모임"